Will Rogers said that time spent fishing does not count against our span of years. I've had a number of requests for fabric with a fishing-theme and I was very excited when I found it! 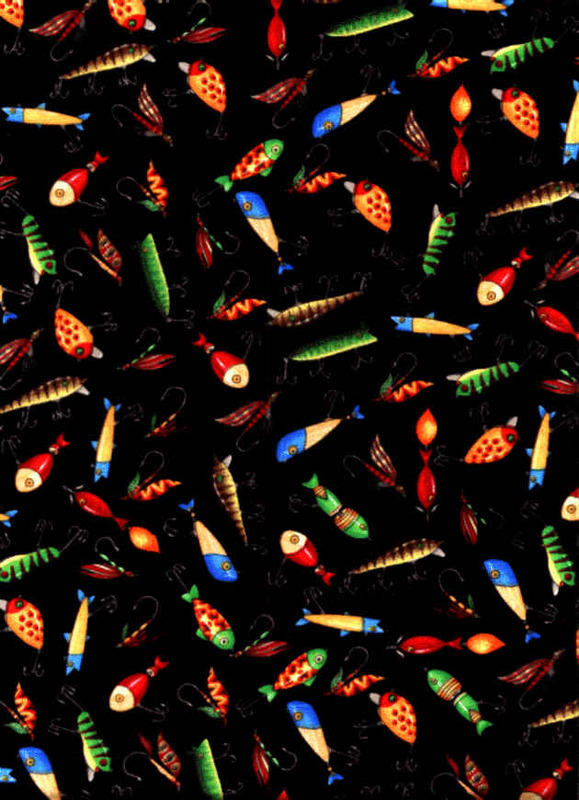 This fabric features fishing lures and fishing flies on a black background. 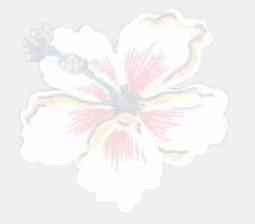 Note: while every effort has been made to accurately show fabric patterns and colors, actual appearance will vary depending on your monitor and your web browser. Actual size and color will differ.